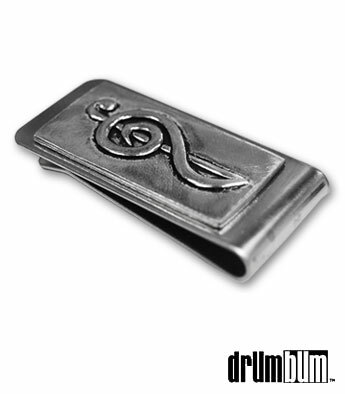 Treble Clef Money Clip – Created from fine lead free pewter, this unique money clip is a great alternative for holding on to your cash and cards. The music -themed clip features a handcrafted treble clef along its center and has a heavy duty clasp so your money and cards will stay in place wherever you go! A fun and unique gift idea for that music lover or musician in your life. 2.25″ in L.